It costs around 350 GBP to dig a well by hand to a depth of 50 ft. 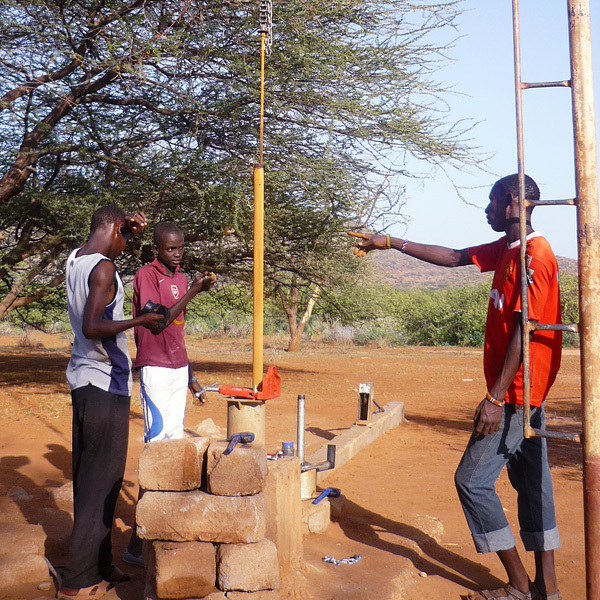 Depending on the depth of the well a further 450 GBP will usually buy a handpump together with pipes and joints. 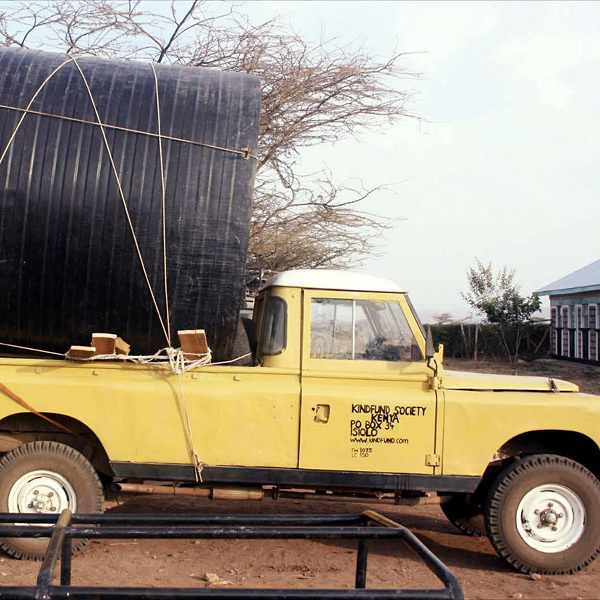 Roughly 150 GBP will pay for the installation and topping-off with concrete of a finished well. 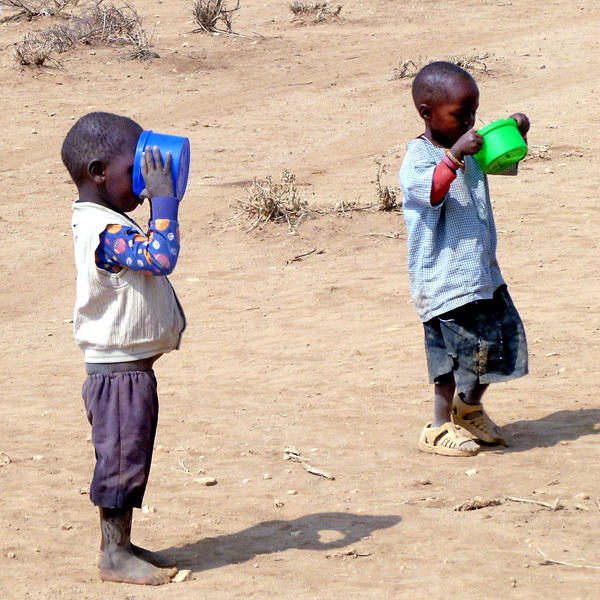 It’s a major undertaking, but since 2004 Kindfund have done this seven times. 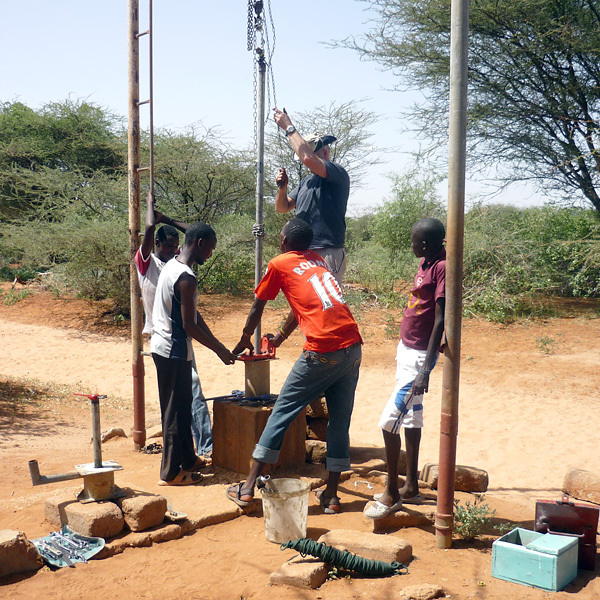 We have also repaired other handpumps, fixed windmills and mended generators which drive electric pumps. 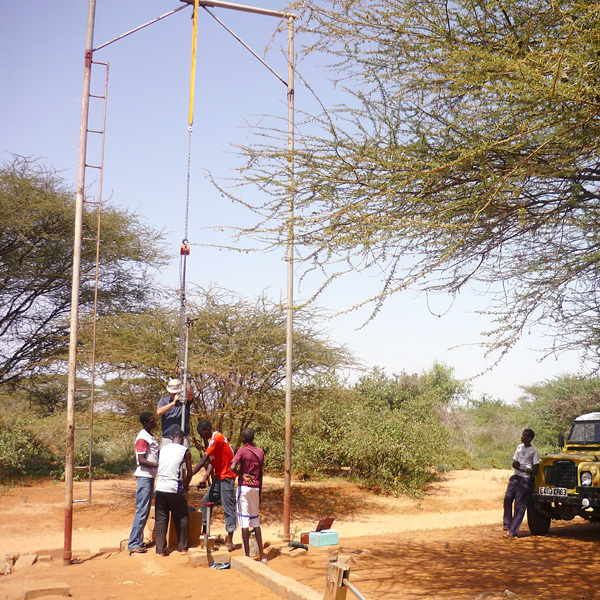 At Ndikir we installed a deep-well handpump at a total cost close to 4000 GBP, which included cleaning out an existing borehole to a depth of 180 ft. 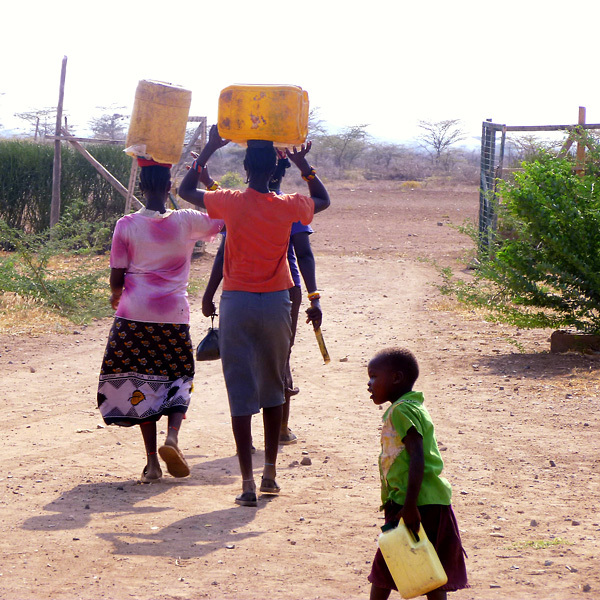 In this way Kindfund have helped to secure water supplies at four locations in the Ngaremara area, including (in 2010) at the local secondary school, and at other sites in the Rendille villages of Losidan, Sokoteey and Ndikir. In 2016 we are developing our Children’s Home and Primary school at Ndikir. Initially we are purchasing water from 50kms away by bowser. In the medium term we would like to put down a dedicated bore hole with a solar pumping system, for the use of the home and school, to deliver water. We are interested in co-operating with another charity to achieve this aim.